Champagne for Christmas? 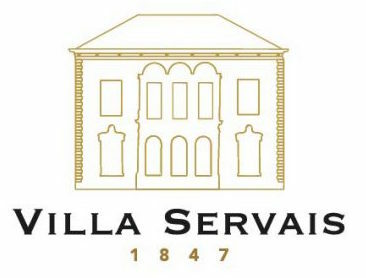 Choose for the special “Cuvée Villa servais”. Full revenue will be used for the restoration of the frontage sculptures representing Rossini and Meyerbeer.